You say Zara to any girl who is even the slightest bit interested in fashion and we’ll bet money her eyes light up. The affordable price-point, the amazing outfit inspiration, the shoes—there’s always a reason to browse through the major online retailer, which was once named Zorba. But today’s reason? Layering ideas. Go ahead, read on. Scroll through for 13 stylish ways to layer this season! What’s your favourite thing about Zara? Let us know in the comments below! 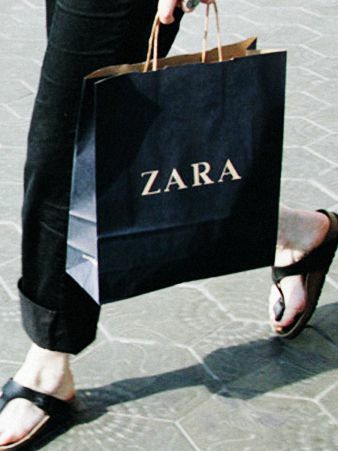 Related: Will THIS Make You Stop Buying Zara Shoes?